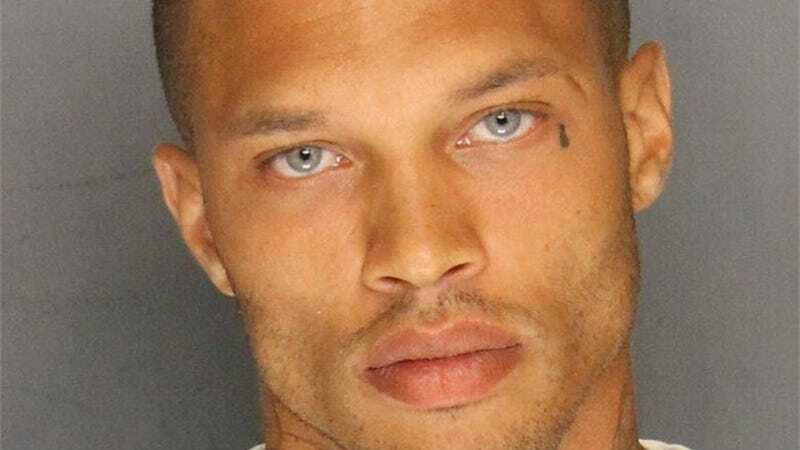 In 2014, Jeremy Meeks set a new bar for hot mugshots when his incredible face was posted to the Stockton Police Department’s Facebook page. The Internet took one look at those baby blues and lost its damn mind. A happy ending that unfortunately doesn’t end with kissing Jeremy Meeks right on the mouth. Image via Stockton Police Department.